Beautiful natural surrounding and located on a quiet country road, this home is a nature lovers dream! 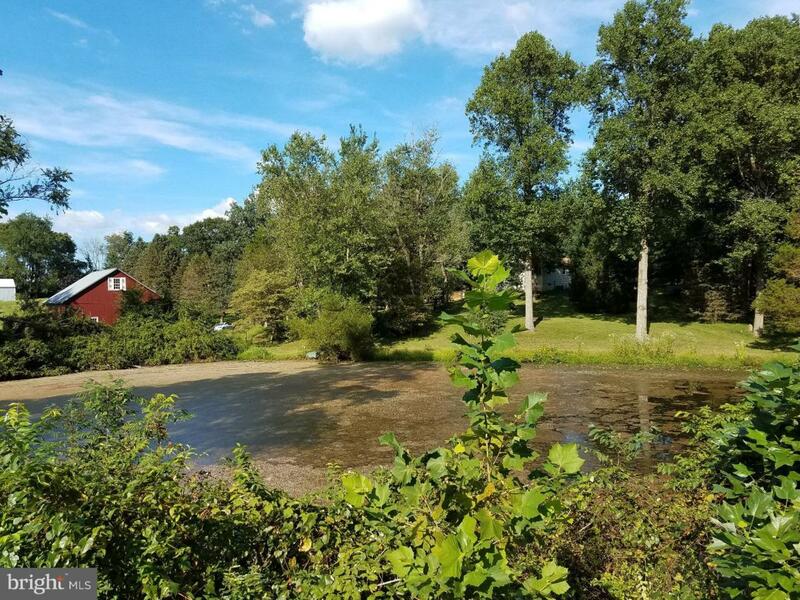 The land consist of 3.92 acres and includes a large spring fed pond, stream and a 30 x 30 2.5 story barn. 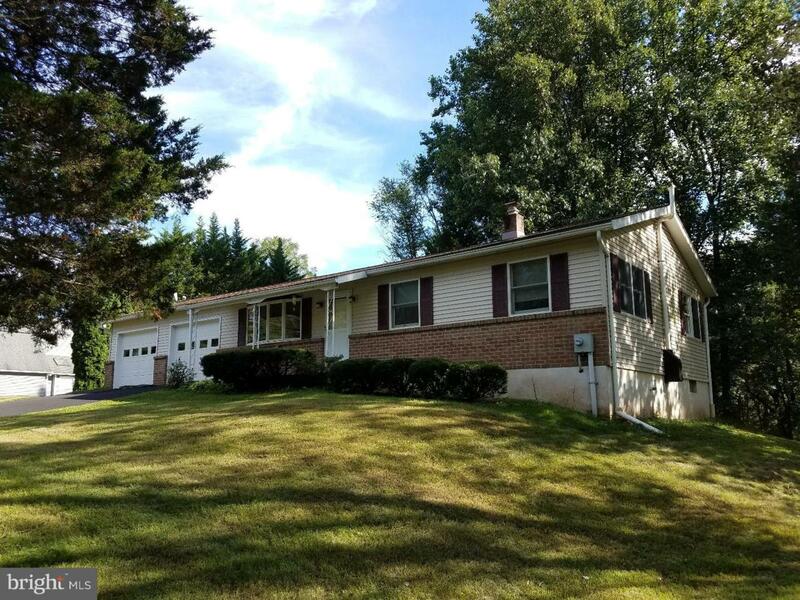 All on one level the home includes an oak eat-in kitchen with pantry and bow window, large 27 x 24 finished basement with full bath and master bedroom with full bath. Enjoy 3 season gatherings in the 16x10 enclosed sun-porch with covered patio and deck. The living room opens to covered front porch and features a large bow window and coat closet. Views of the pond can be seen from the dining room, deck and main bedroom. For the handy person there is plenty of work space and storage in the 27x24 attached garage with attic storage. If additional space is needed the impressive 30 x 30 hand built wooden barn offers additional work space and storage. 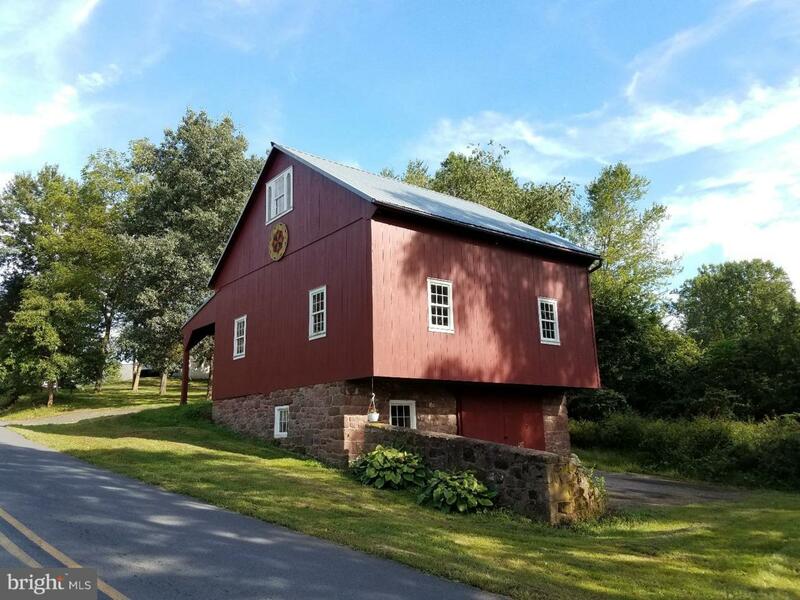 The barn includes 2 full stories with additional loft area, hemlock beams, separate 100 amp electrical service and air compressor. 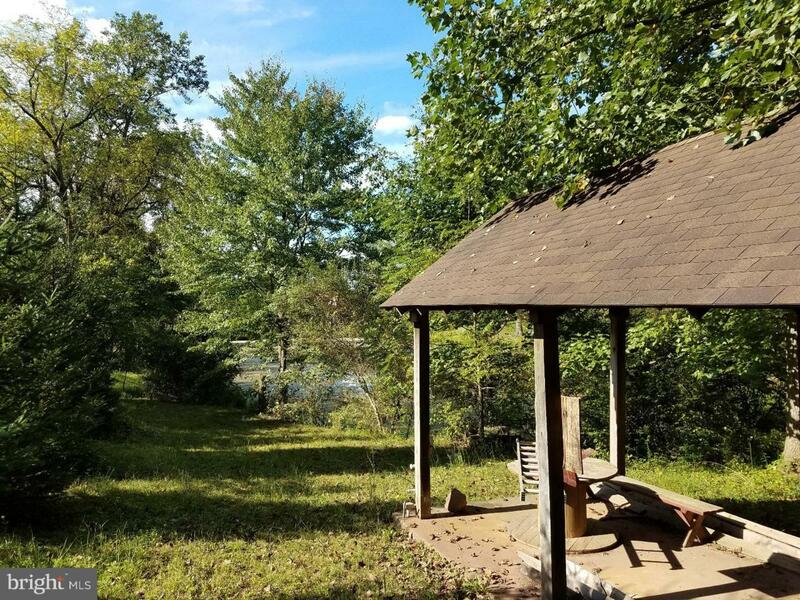 The expansive lot includes multiple water views with benches, a bridge spanning the stream and picnic pavilion. The pond has multiple fish species and a variety of waterfowl. Other features include: central air, updated main bath with newer sink, vanity and toilet, updated Andersen replacement windows throughout and large oversized driveway with additional parking. Sale consist of 3 separate parcels totaling the 3.92 acres. 1 year HMS Home Warranty included with acceptable offer. Homes are selling fast, don't wait, take time to visit this one of a kind property today.